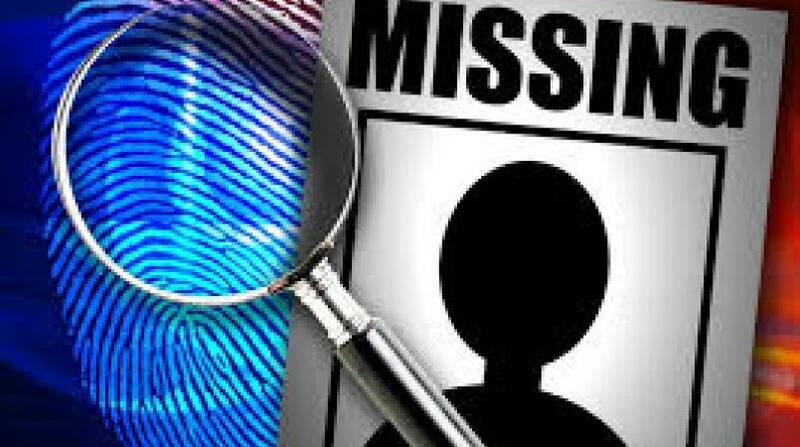 Jayden Small, who was reported missing since Friday has been traced by police at the Oistins Station and is safe. The administration of the Royal Barbados Police Force would like to thank the public and the media for their assistance in this matter and look forward to your continued cooperation in the future. Police are seeking the assistance of the public in locating a missing boy. He is 15-year-old Jayden Michael Zachary Small of #2 Foul Bay, St. Philip. Small is a fourth form student of the Combermere School. He is 6 feet tall, of light brown complexion and has a square-shaped face. His forehead is flat, he has a pointed nose, thick eyebrows, thin lips and a round chin. He also has a long neck, square shoulders, and is of athletic build with an erect appearance. He has a deep pleasant voice and speaks Standard English at all times. He normally frequents the Crane, St. Philip area. 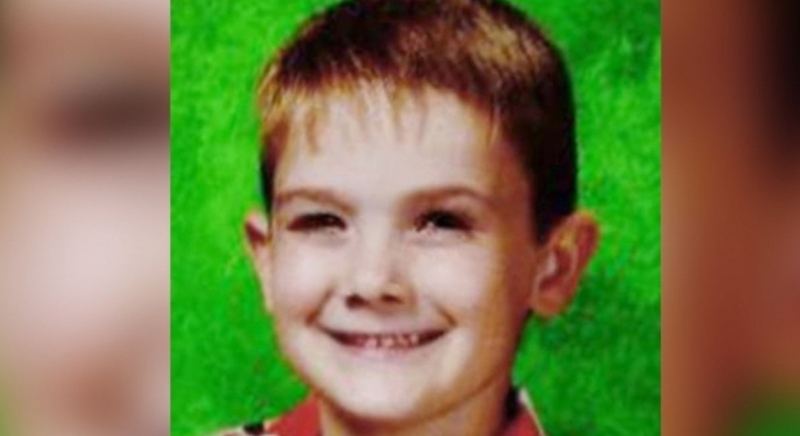 Small was reported missing on Friday, April 5, by his father David Small. He told police his son had left home about 10:00 am to go out. Around 10:30 am he phoned to inform his father that he was going to the barber in Six Roads, St. Phillip to get a haircut. He has not been seen or heard from since. At the time of his disappearance, his clothing was unknown. 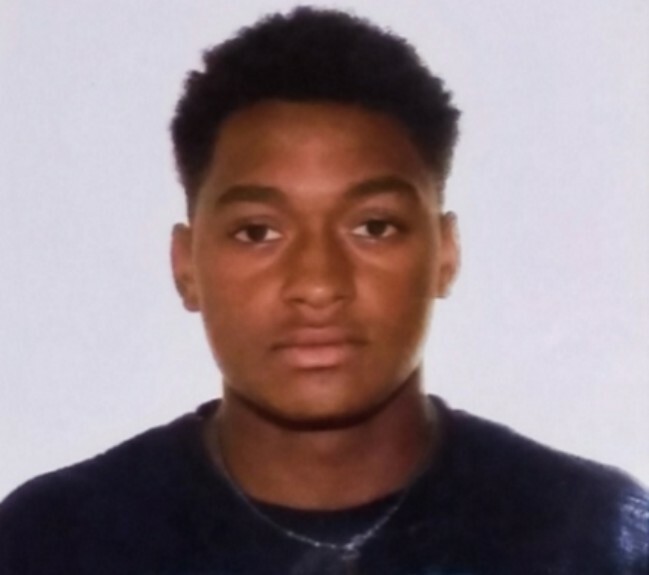 Anyone with information on the whereabouts of Jayden Michael Zachary Small, is asked to contact the Emergency number 211, Crime Stoppers at 1-800 –TIPS (8477), District ‘C’ Police Station at 416-8200 or the nearest Police Station.